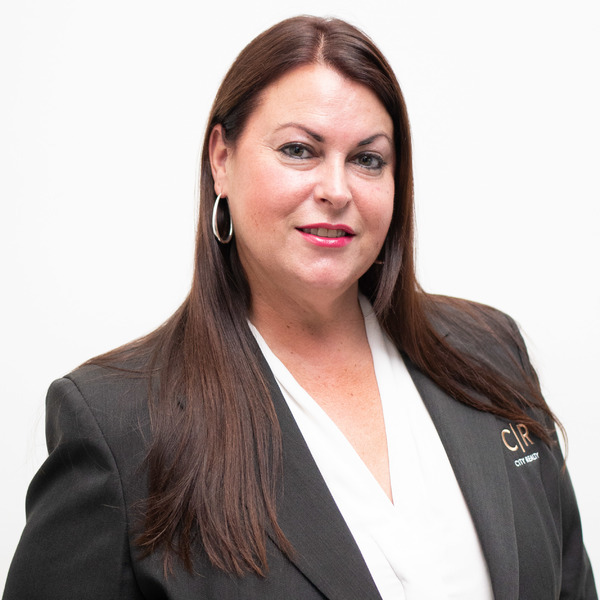 Donna Rendell joined City Realty in January 2019 and comes to us with a wealth of Property Management experience spanning over 30 years. Donna has worked with some of the best Agencies in Adelaide over her career and prides herself on providing the highest level of service to both Landlords and Tenants alike. Her organisational and time management skills are finely tuned which compliment her attention to detail which allows for expert Property Management of your investment property. Donna has a Diploma in Real Estate Agency and is highly versed in all aspects of the Residential Tenancies Act to ensure every base is covered. Feel free to contact Donna at any time to discuss your Property Management requirements or any aspect regarding your investment property.